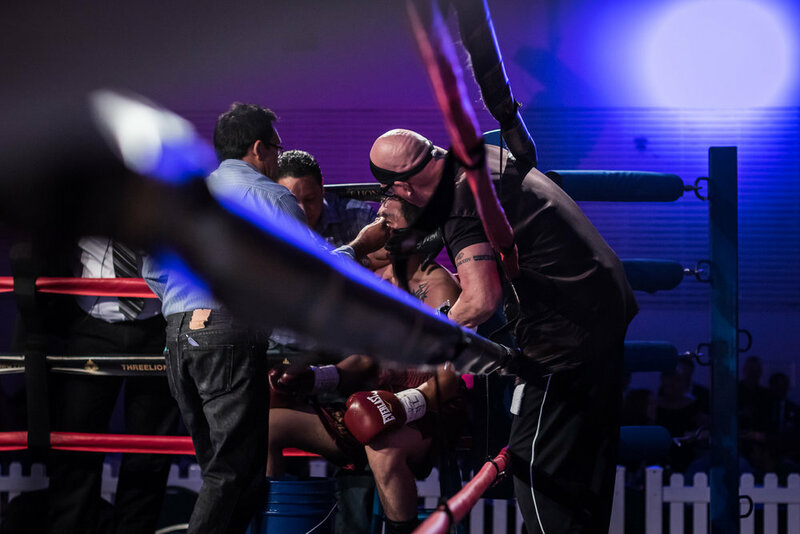 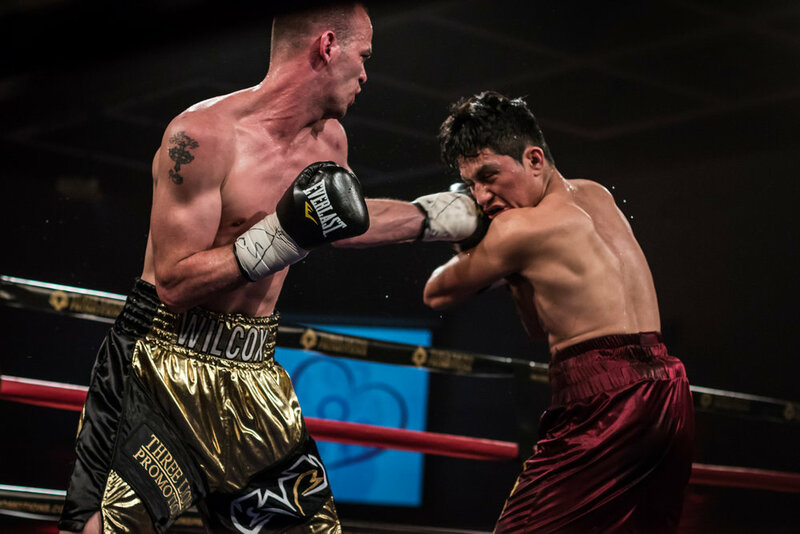 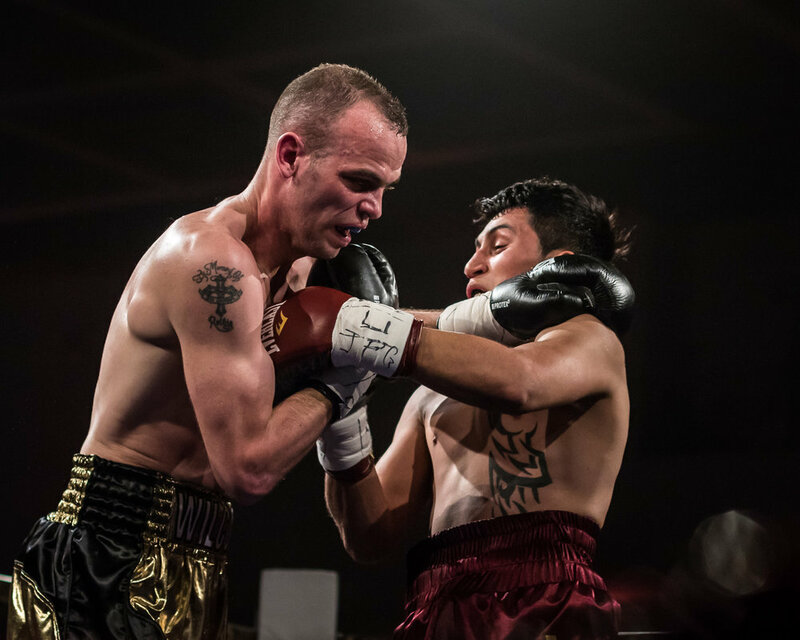 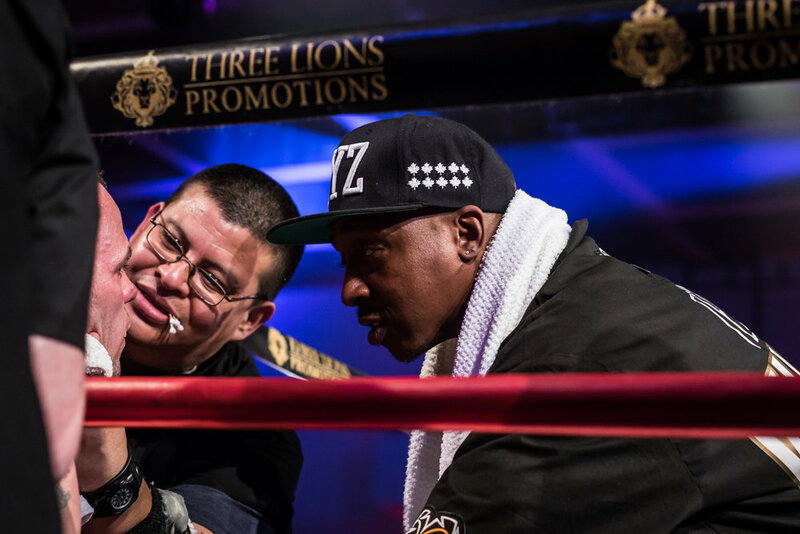 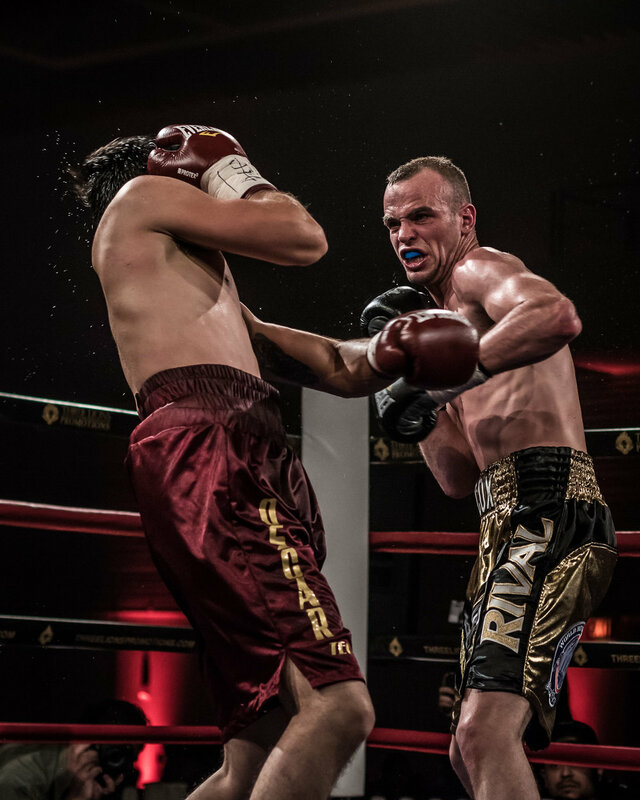 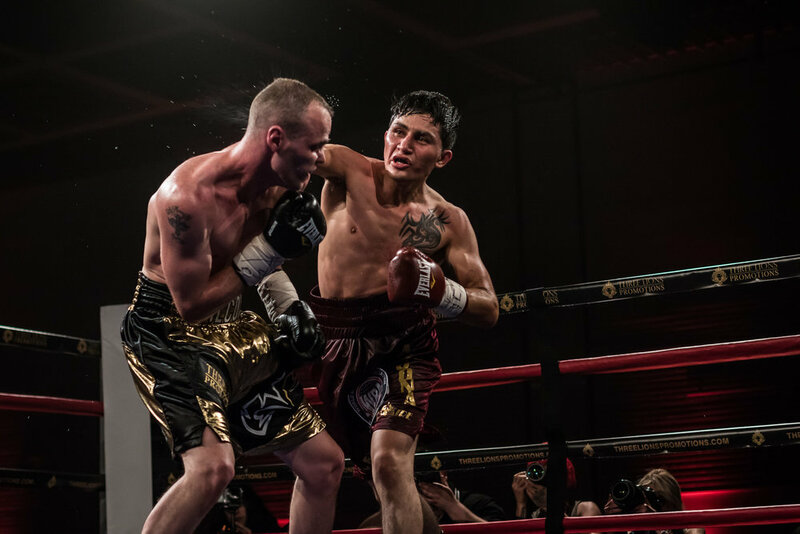 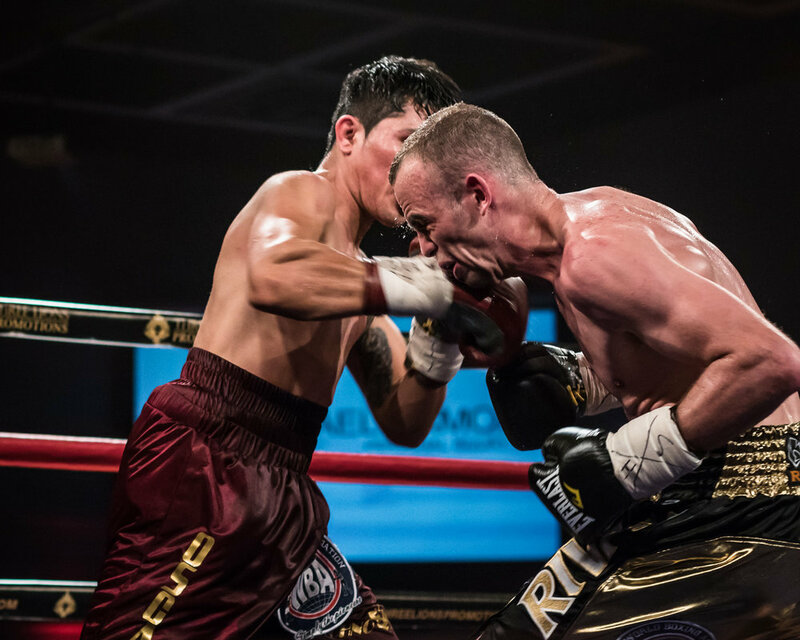 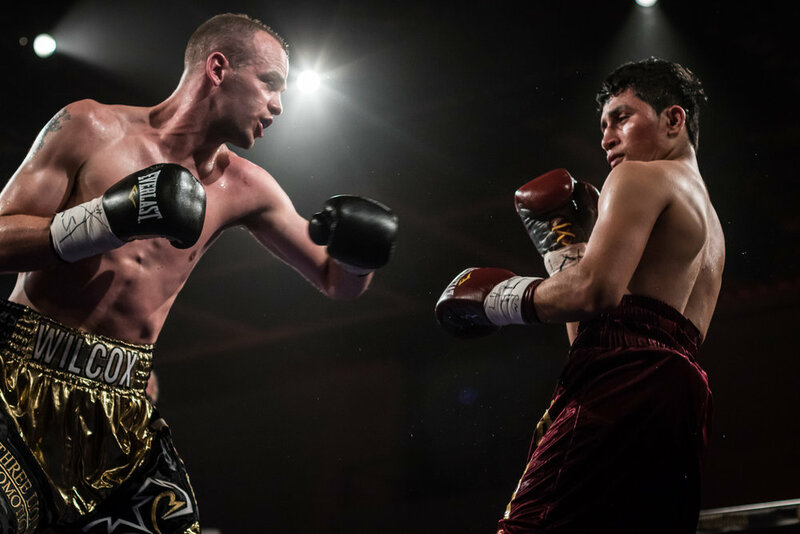 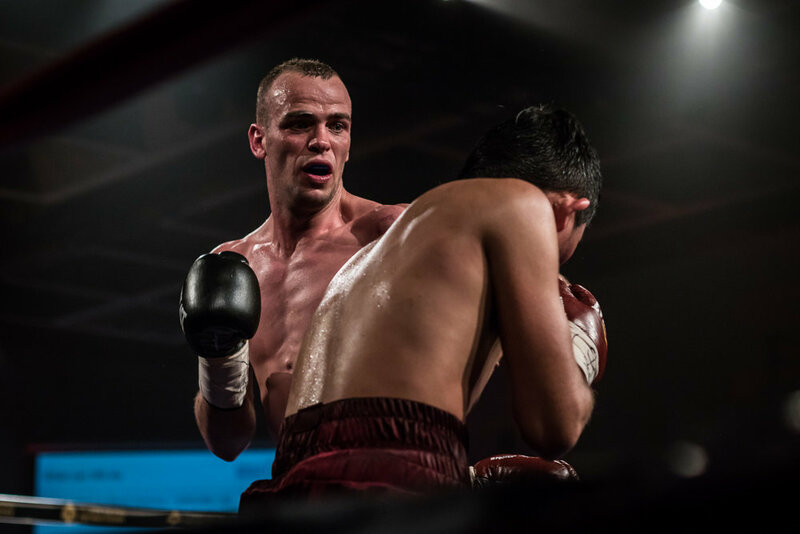 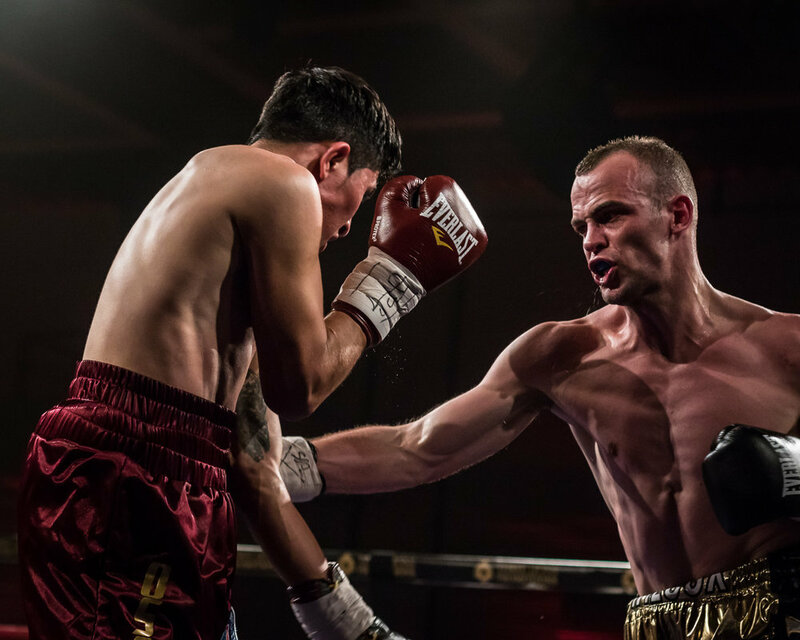 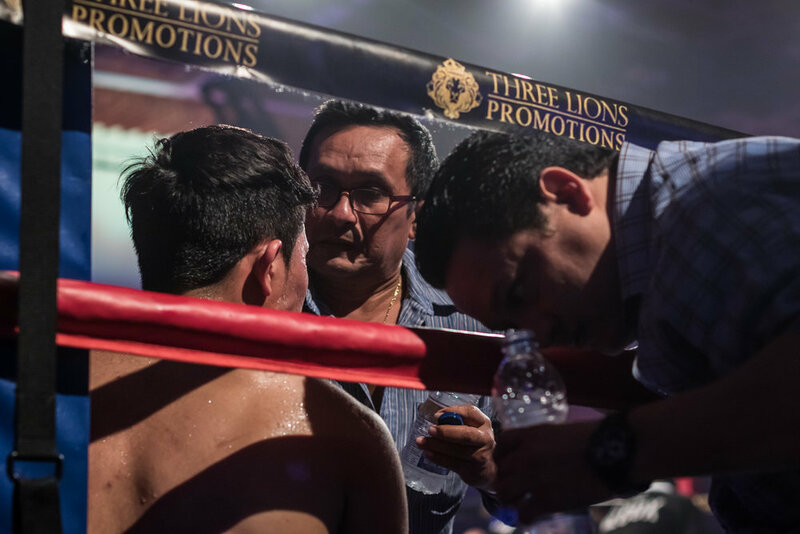 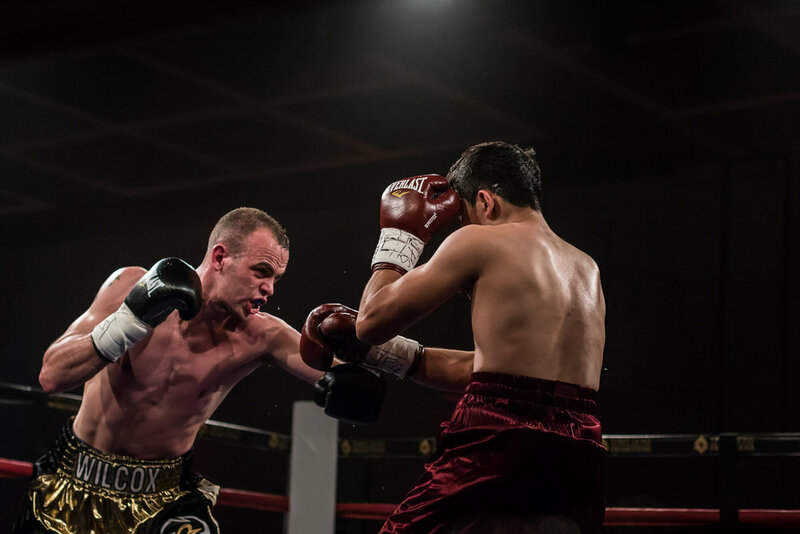 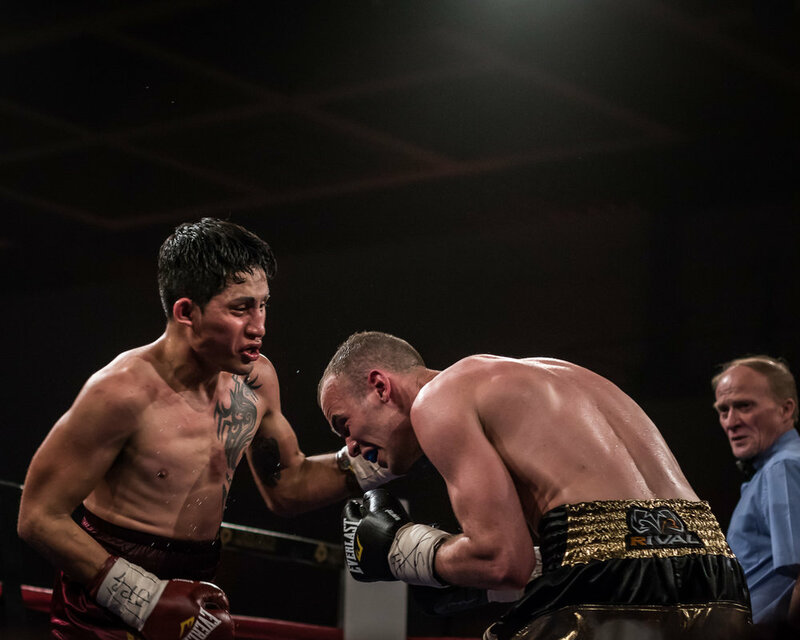 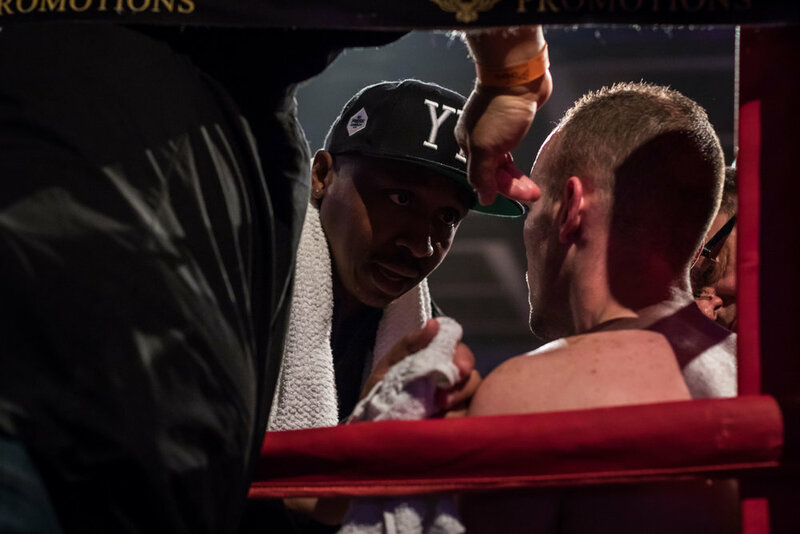 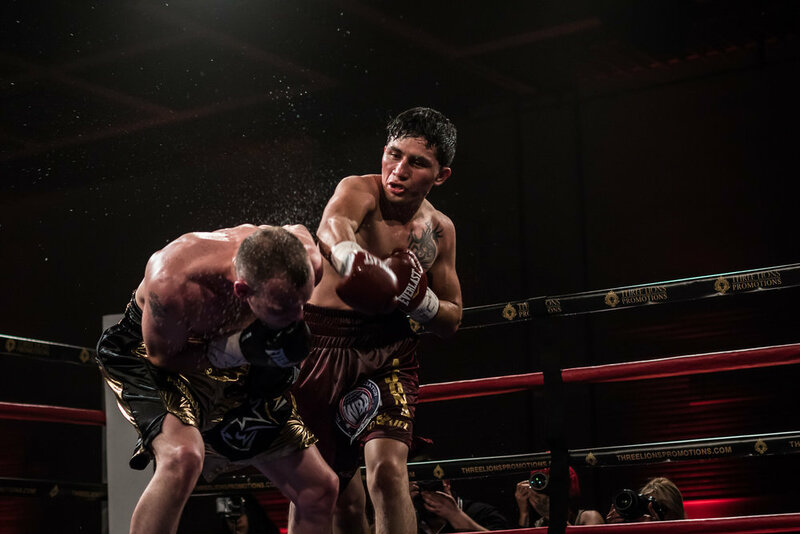 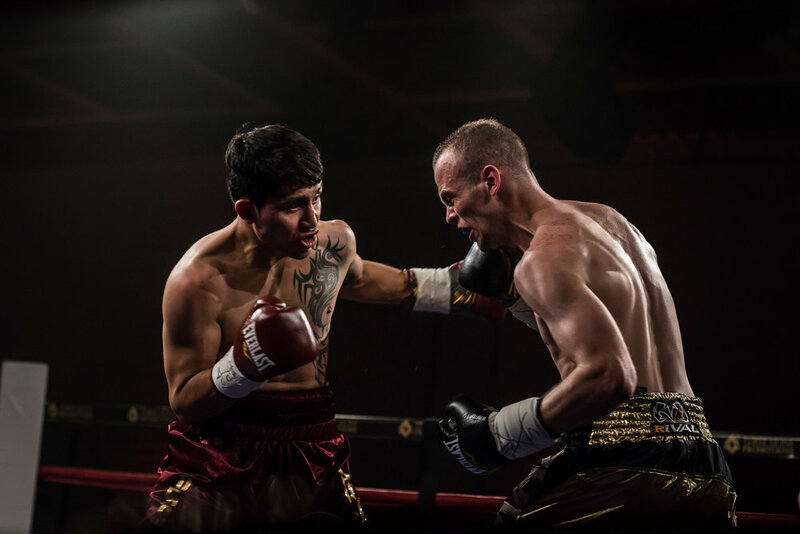 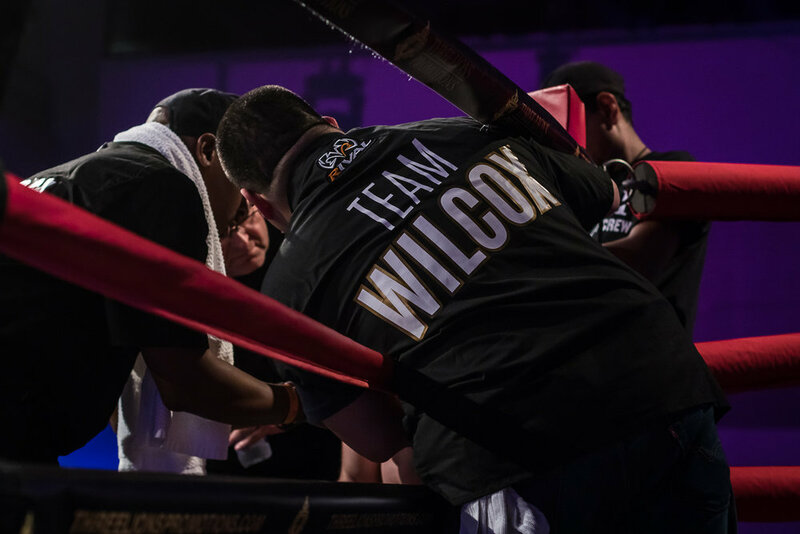 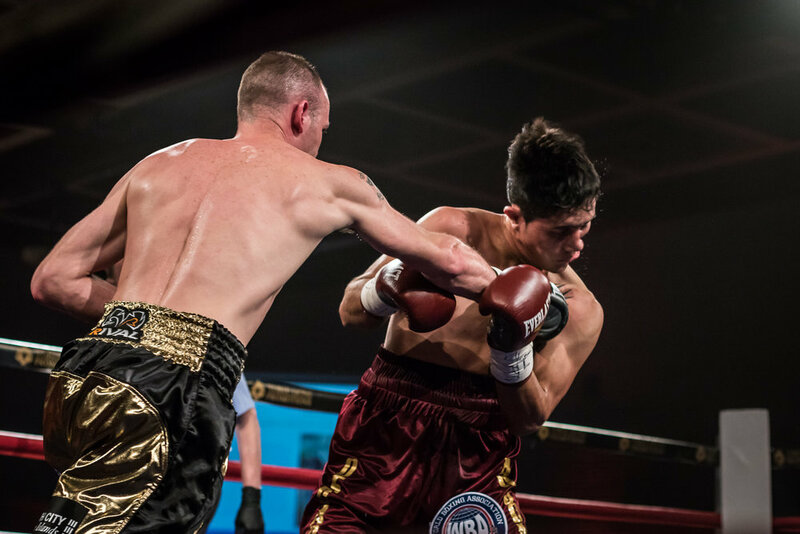 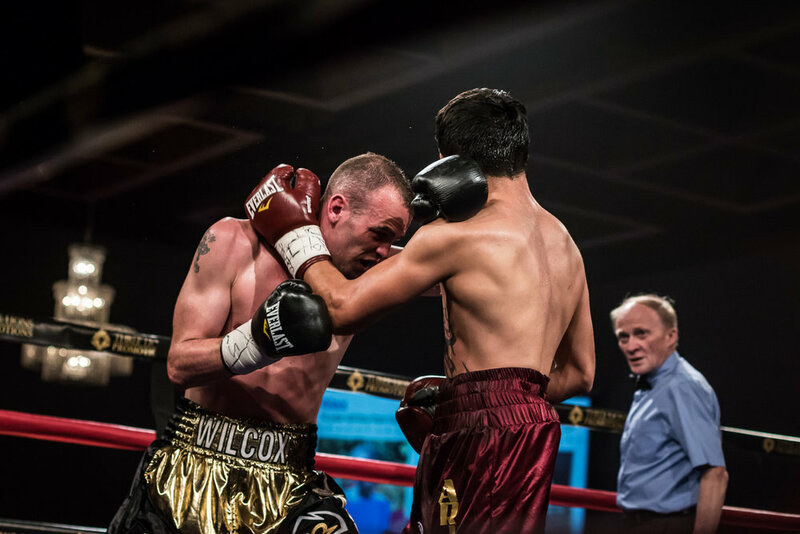 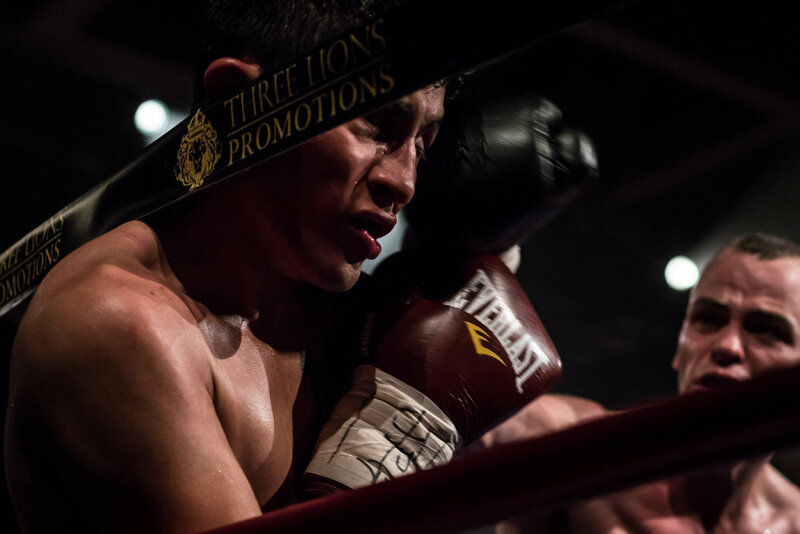 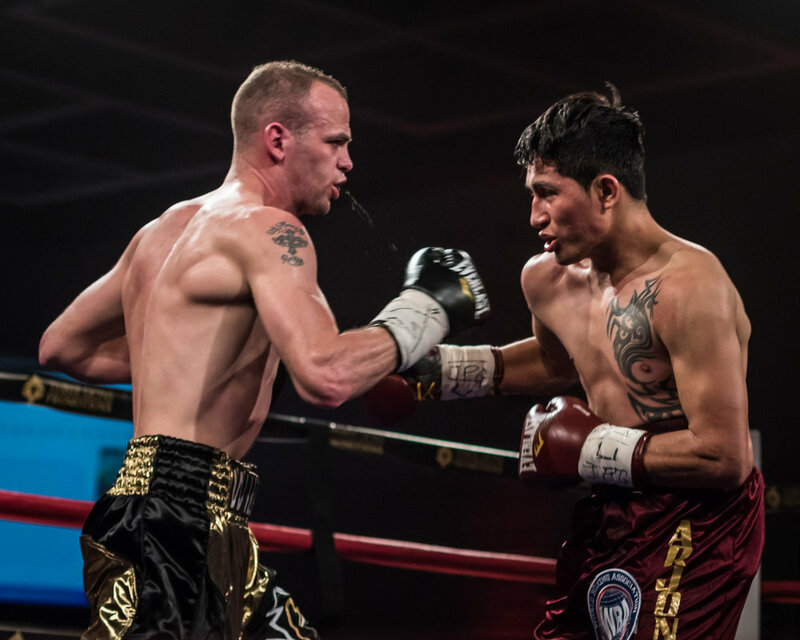 Three Lions Promotions put on another great pro boxing event in Hamilton, Ontario. 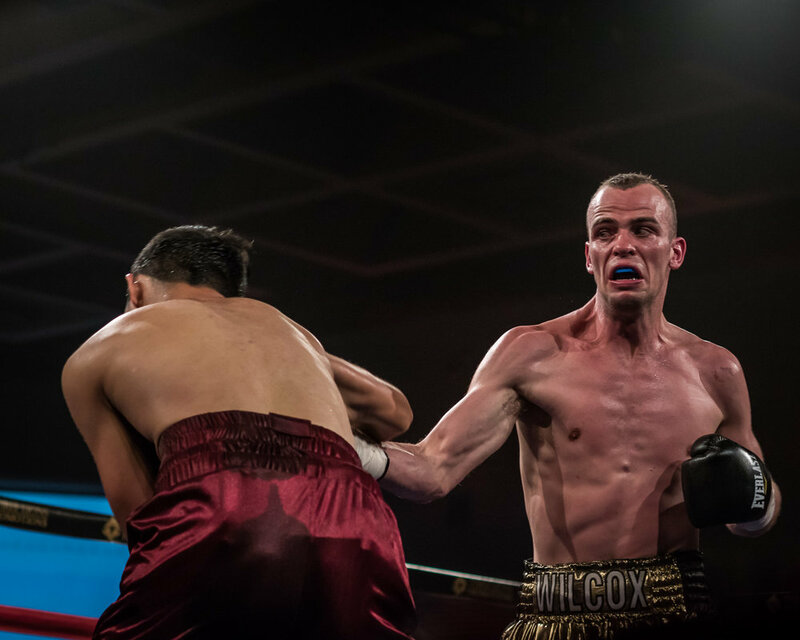 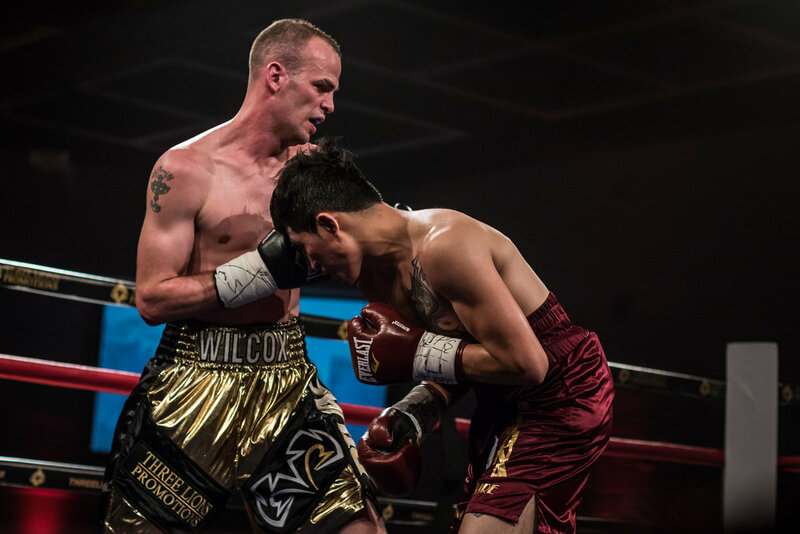 Steven "The Piranha" Wilcox defended his WBA-NABA Super Lightweight belt. 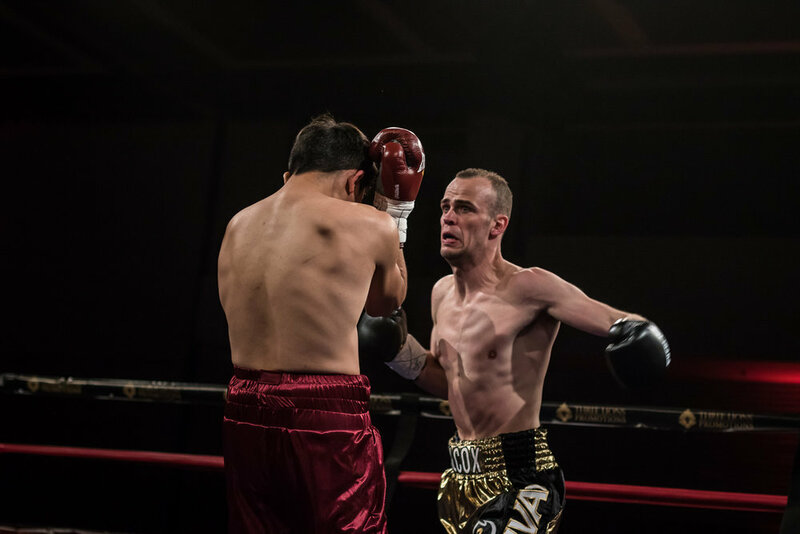 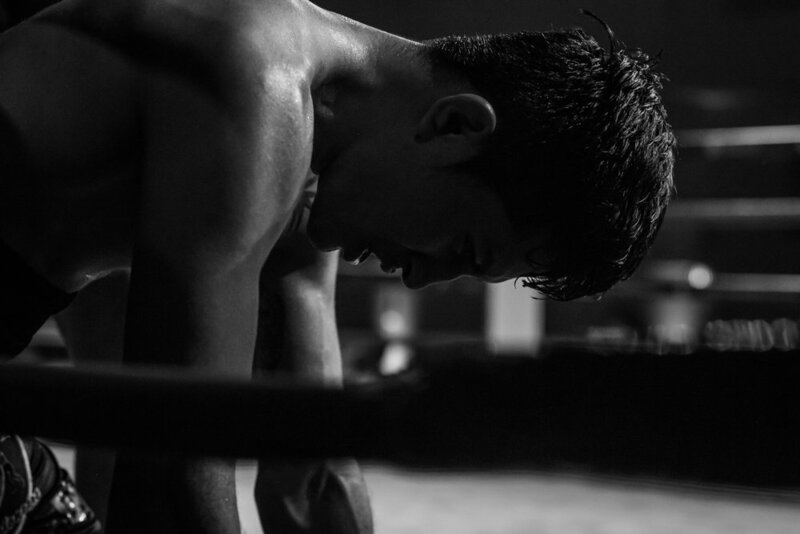 Despite having to fight the last 4 rounds with only one hand, Steven was never in any trouble during the fight and dropped his opponent twice in the 6th round. 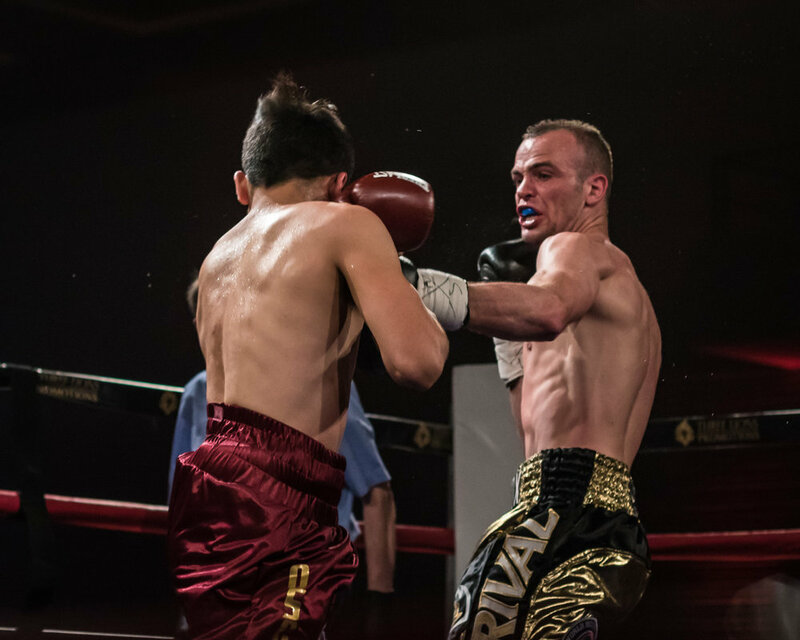 A great night of fights overall.